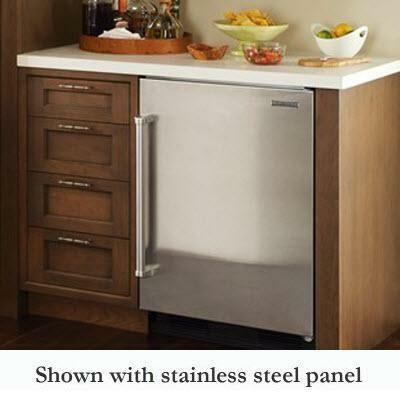 The PRO48 stainless steel side panel kit includes one side panel and the mounting hardware needed for one side panel. 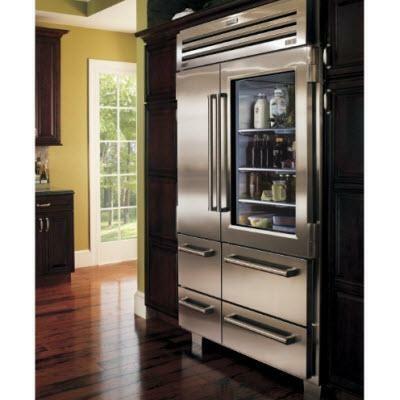 General Information • The PRO48 stainless steel side panel kit includes one side panel and the mounting hardware needed for one side panel but does not include the stainless steel side kickplate. 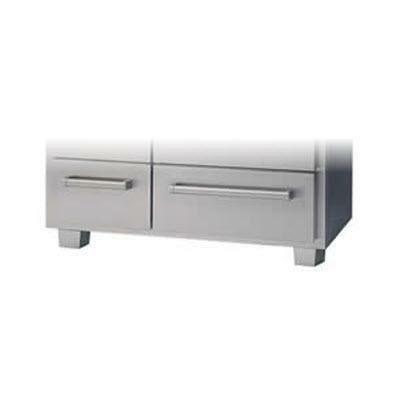 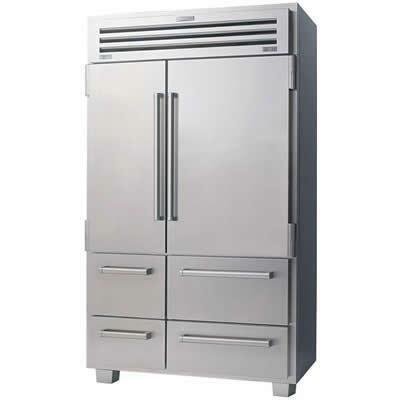 • The type and brush finish of both the side panel and the kickplates match the unit stainless steel. 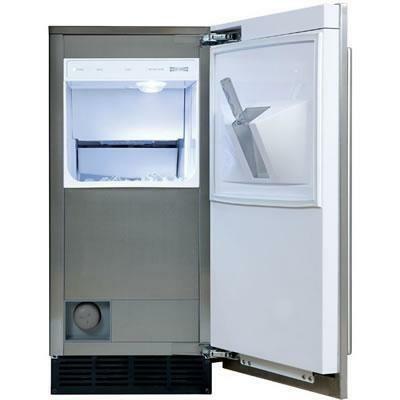 • he total width of unit when installed with 2 side panels is 48". 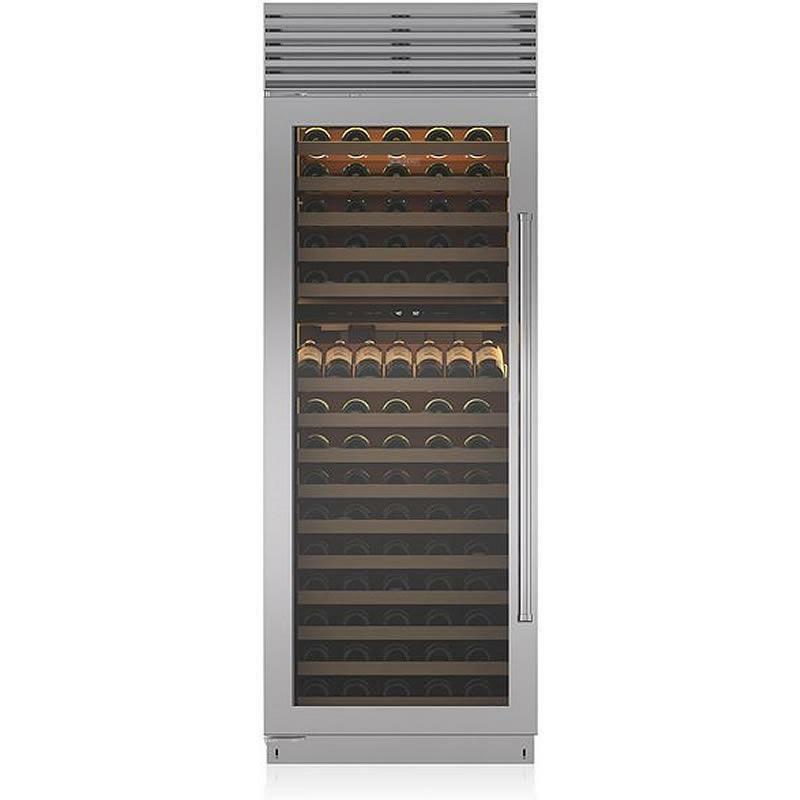 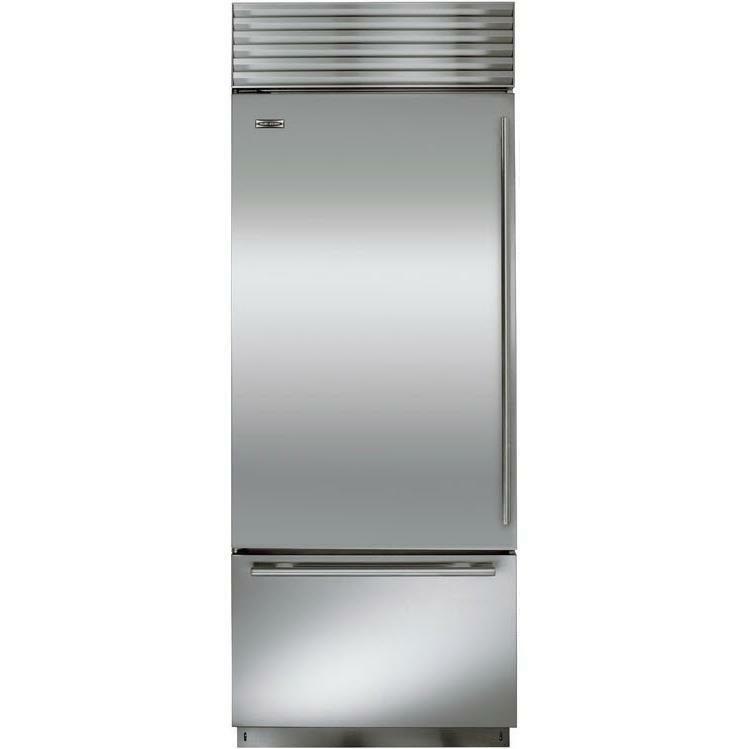 Compatibility • For Sub-Zero PRO 48 built-in refrigerator. 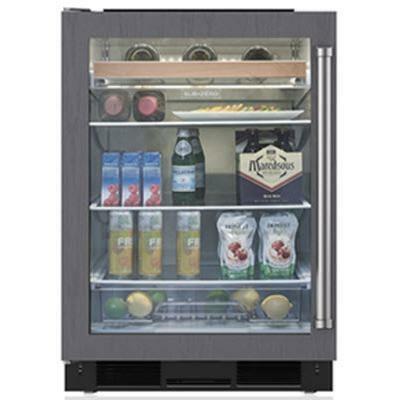 Door panel for Sub-Zero UC24 refrigerator with Pro handle. General Information: stainless steel or custom panel; Pro handle.